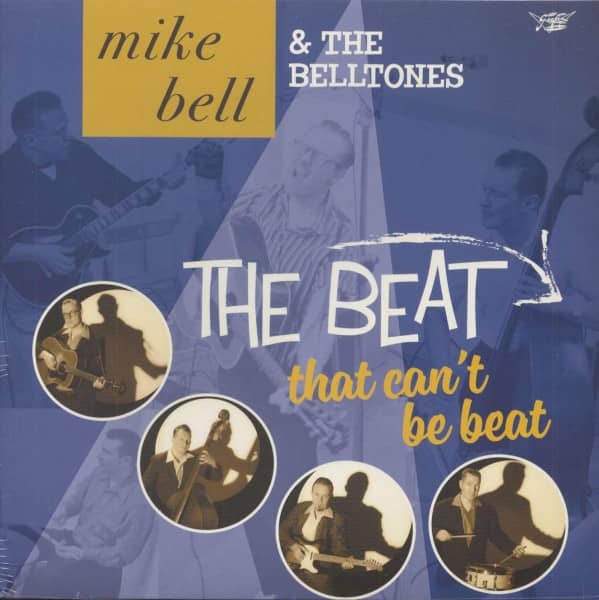 (2016/Goofin') 14 tracks - The newest album of Mike Bell & The Belltones, featuring 12 own songs and two great and unusual covers! Recorded at 'Lightning Recorders' in Berlin and three tracks were recorded at Deke Dickerson's 'Ecco-Fonic' Studio! 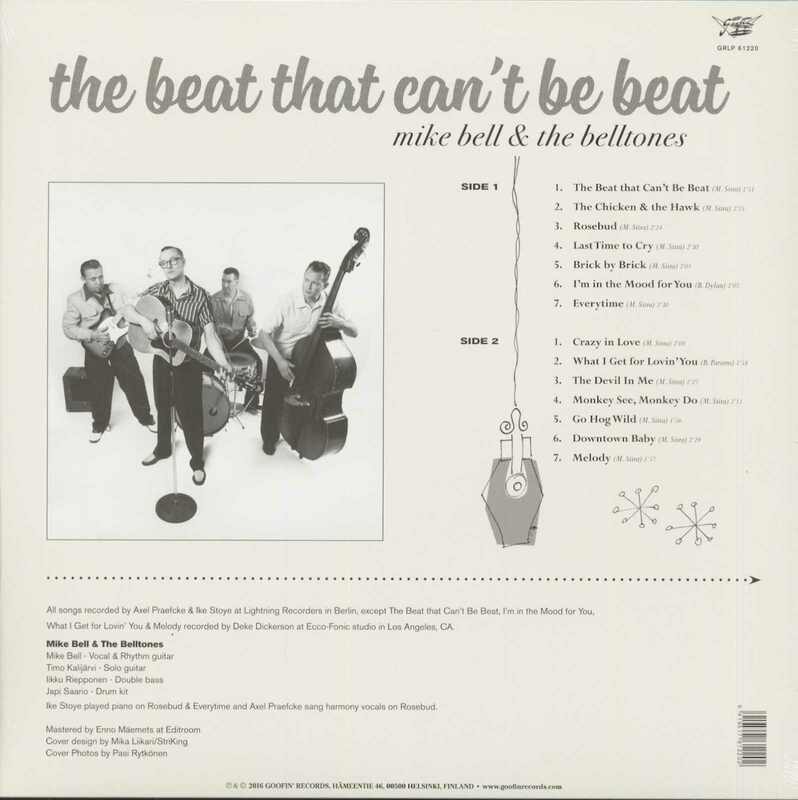 Évaluations de clients pour "The Beat That Can't Be Beat (LP)"